the pink couch: a Very Merry Giftwrap Giveaway! Hello to you all and happy Saturday morning! 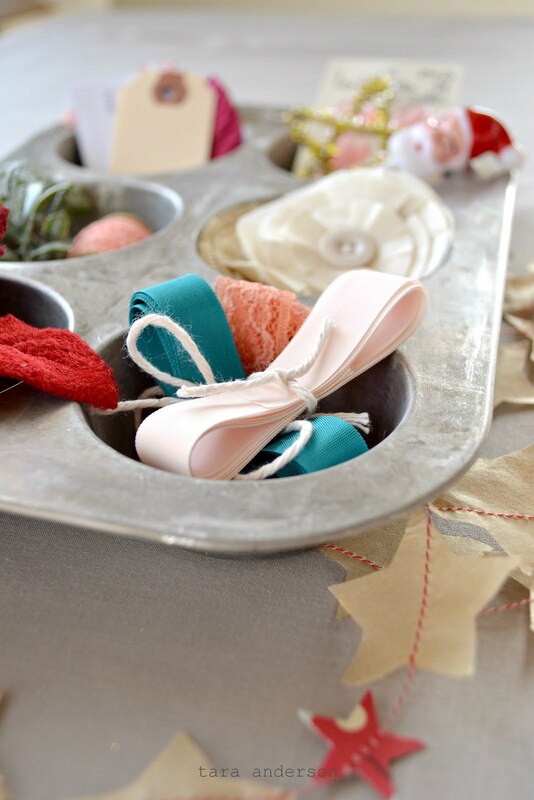 A few crafty friends and I have teamed up this weekend to do little blog-hop party! 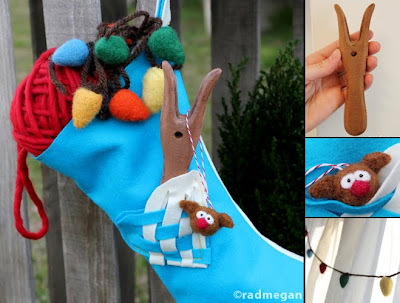 Each of us decided to put our own spin on the traditional stocking concept. I first thought of a hanging doile but then I thought what could be sweeter than to fill than a doile envelope! and so, an idea was formed and brought to life. 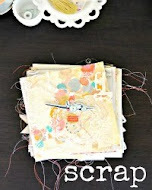 I did create a tutorial for my doile envelope and I'll post it this coming week but first the fun stuff! I'm giving away this envelope and it's filled with all sorts of fun little trinkets, perfect for helping to add that extra special touch to packages as you wrap your gifts this month! there are snips of vintage seam binding and lace, 2 handmade garlands, stitched gift tags, a spool of my favorite pink bakers-twine, mini clothes pins, 2 handmade flowers, typewriter tags, a vintage Santa pick, a pink button tag, and tinsel star, glittered leaves and a few paper doiles all tucked away into a pretty vintage doile envelop. To enter the very-merry giftwrap giveaway please leave a comment at the end of this post! I'll choose a winner on Wed. 14th. Goodluck! 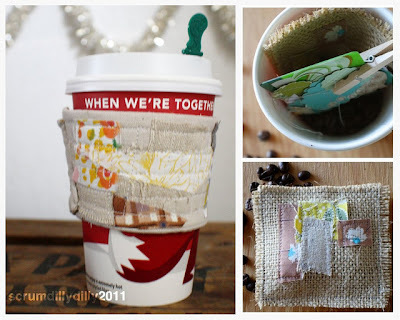 and feel free to check out what my crafty friends are up to! Click on these links to visit their blogs and giveaways today! Jennifer with The Felt Mouse. wow Tara I am in love with these!! totally fab giveaway! I would like to have them!!!!! have a wonderful weekend!! such a sweet giveaway! Happy holidays to you and your family!!! oh my goodness..please pick me :) Gorgeous!! LOVE, LOVE, LOVE all of this....especially the doile envelope. Thanks for sharing your talent! Ooh, I'd love to win all that happy goodness! 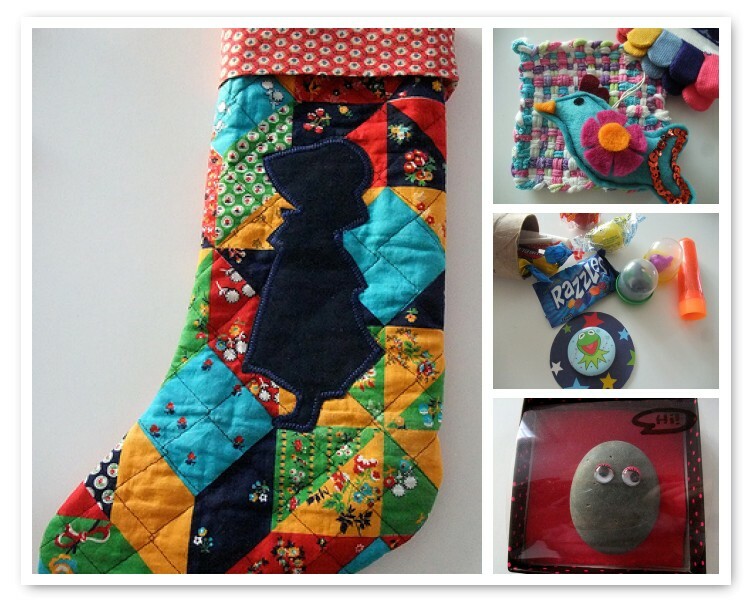 Such a lovely bunch of giveaway yumminess! Thank you always for the inspiration! I'd like to try a chance :) I'm totally in love with all your crafts they're so inspiring! This is so precious. You have a great eye! Thanks! ah! A beautiful doile bag of goodness! Pick me, pick me!!!!! I'm so glad I discovered you! Such a fun idea! Thanks for the chance to win and the holiday inspiration! 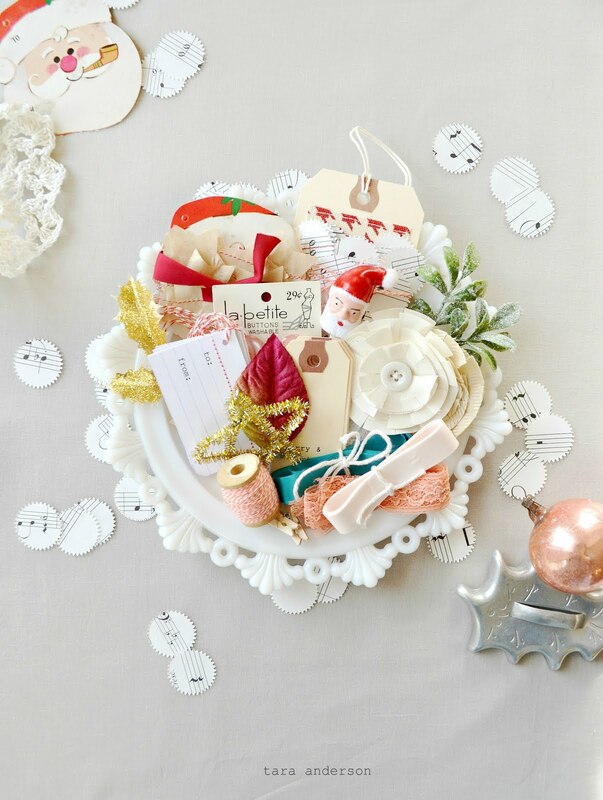 I love love love the doily envelope and all the pretty embellishments. You always make things look so magical! I can't wait to see your envelope tutorial! Love all of your things! 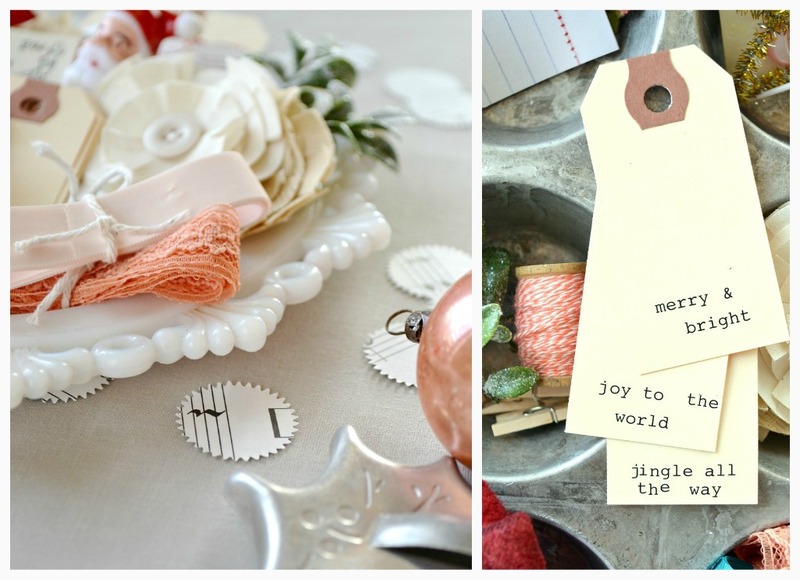 Wow - what a cool collection of lovely bits and bobs - lovely! Oh, what a sweet little packet of goodies! Here's hoping I win! What a lovely and joyful package of goodies! I just LOVE it! Cant wait for the tutorial! Tara your work is SO beautiful!! I love it! these look so very pretty! omg love it!!! thank you for the chance to win!! one of my favorite things is to put together little gift packs like this - but you do it so well! I love the envelope package. Your photographs are always so beautiful. I am always so inspired with the delicious medleys of goodies you put together. 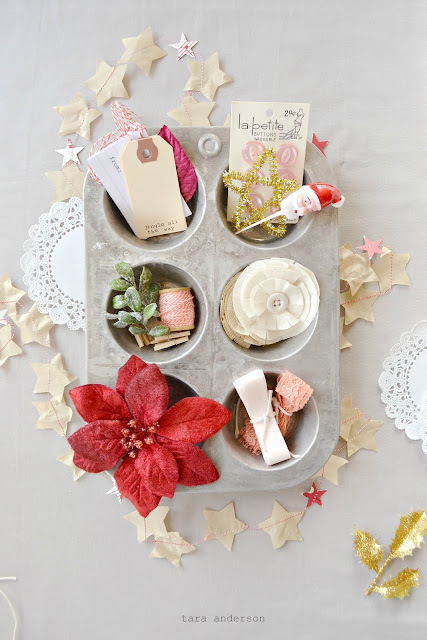 The pocketful of pretties would be so fun to work with, decorating packages, etc. Thanks for the chance to win, and always inspiring us with your gift of creativity! Oh Tara, every photo is more beautiful than the last! What a treat....you're such a gem to do such a gorgeous giveaway. oh such beautiful embellishment you are giving away ... I would luv these! amazing pics too! So pretty! I love how you put packages together! LOVE that envelope! What a great giveaway!! Can't wait for the tutorial. Please enter me. 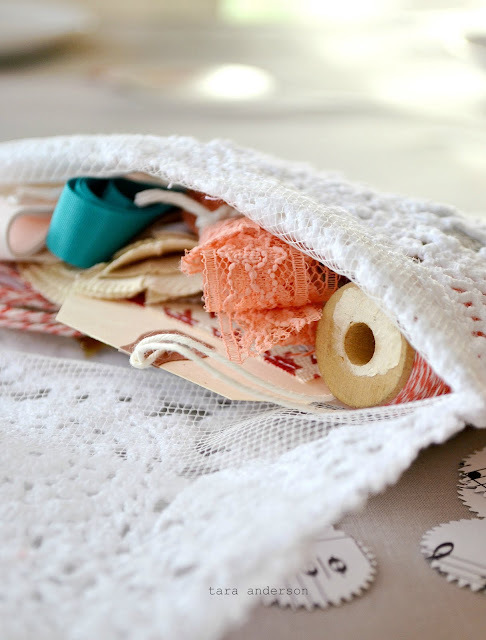 That vintage doile envelope is SOOOO beautiful! What a gorgeous color combo! I am always so inspired by your little collections of things, and the color schemes you choose. :D Thanks so much for a chance to win! Oh I would LOVE to win this sweet little package. So very pretty and inspiring too. You have amaing talent my friend! I am in love with this! !so nice Tara!!! I love your creativity and style!!! You are so talented!! This is a pretty giveaway! I never win with these gifts, but it's always nice to try :). I hope this time I'm the lucky person *hihi*. Tara, I love everything you make - so inspiring! Would love to win some merry goodies! Thanks for the inspiration and color! What a beautiful little package! I'm looking forward to the tutorial. :) thanks so much for the chance to win it. You have created the cutest little collection ever! I just love odds and ends but that doily envelop just makes it over the top! Thanks so much for the chance to win!!! oh woww..such a cute and pretty little thing I gotta to have it. Oh, your stuff is always SO pretty and inspired. I would love to win! How lovely! What a generous giveaway - please enter my name. thatś the best give-away I've seen! wow! love everything! Gorgeous!! You have mad skills!! 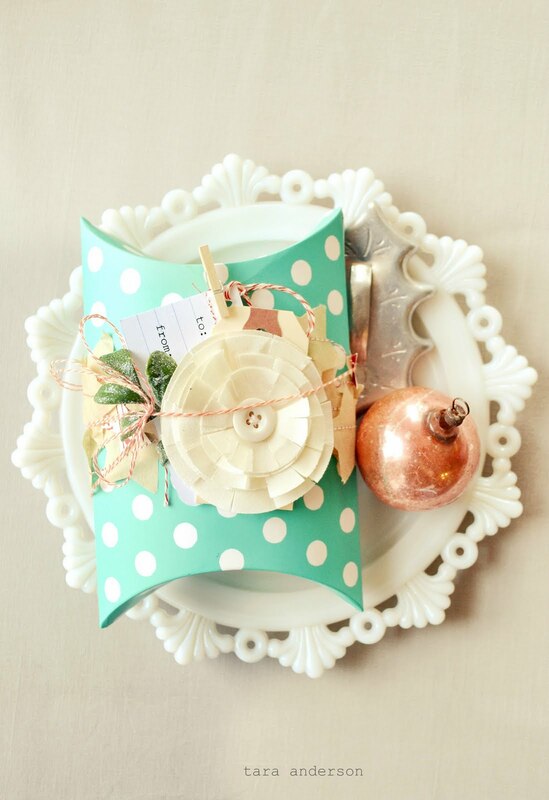 I love the doily envelope! It's gorgeous! oh la la!!! fantastic!!! Happy holidays!!!! It is all so lovely & dreamy!! Can't wait for your tutorial Tara! how cute is this! 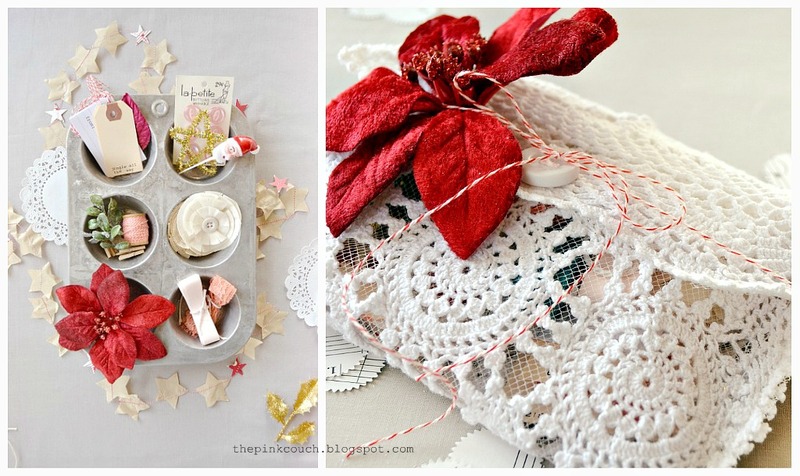 i absolutely LOVE that doily envelope and am looking forward to seeing how you made it! would LOVE to win this awesome giveaway - thanks tara! Mmmh, what a source of inspiration! The star garland is definitely the cutest of them all! Thanks for the chance, Tara! 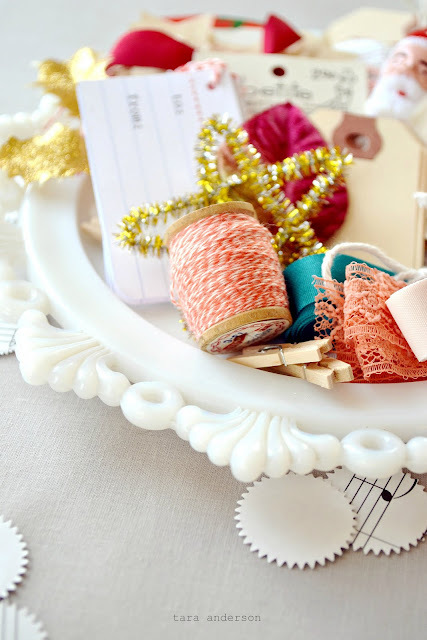 That doily envelope is brilliance + I can't wait for the tutorial! This is just adorable! Thanks for the chance. oh, tara, this doile envelope is the cutest! Thanks for the chance. Such a lovely giveaway!! Of course I would love to win those (if I'm lucky enough...lol). Love everything made by you! Gorgeous envelope & the goodies look fabulous!! Adorable little envelope! And I posted your link on Twitter! Beautiful bag and full of such fun goodies. Love these! Thanks for the gorgeous giveaway!